From the Philosophical to the Spigot . . .
Join USGBC-Missouri Gateway Chapter for a full-day Continuing Education Blitz focused on water policies, use, access, and quality in the Mississippi River Basin. Who owns water in the United States? Who determines its use? Who protects it? The answers to these questions are, in some ways, both everyone and no one. 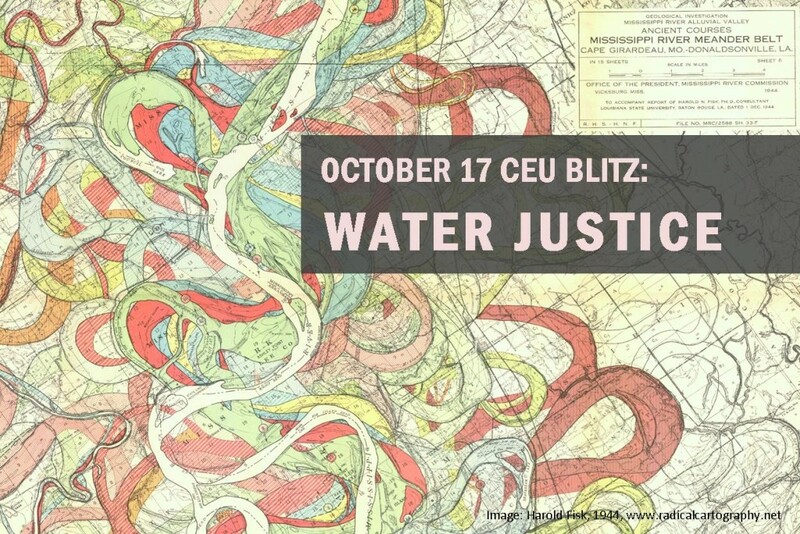 On October 17, 2017, 8:00AM-5:00PM, join us for an exploration of water justice through the perspective of river systems – from local to global, urban to agricultural, individual to corporate – trying along the way to determine a better future for our most valuable resource. 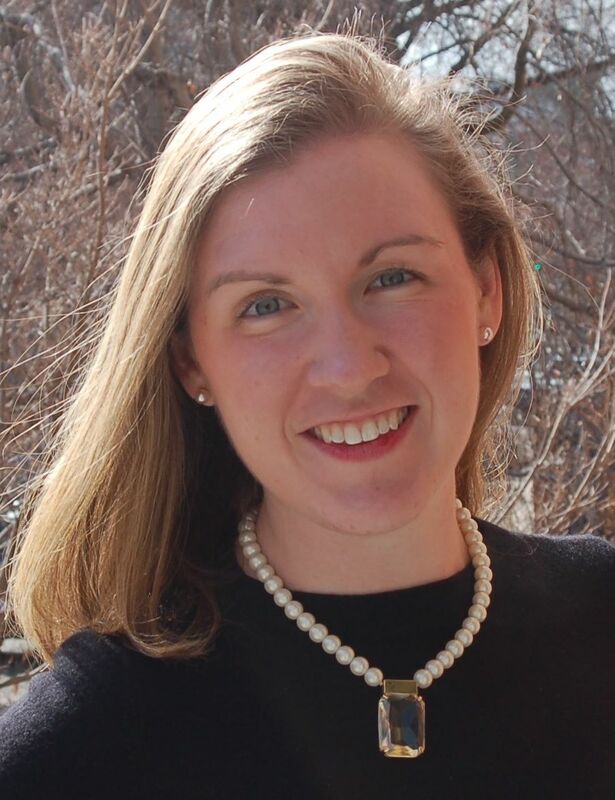 Alexandra Campbell-Ferrari is the Executive Director of the Center for Water Security and Cooperation (CWSC) in Washington, D.C. Ms. Campbell-Ferrari was a 2014-2015 Fulbright Scholar in Spain researching European and Spanish water law and watershed management. 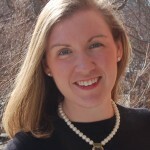 After receiving her Juris Doctor (JD) Degree in Environmental Law from George Washington University, Ms. Campbell-Ferrari practiced with Sullivan & Worcester LLP in its Environmental, Energy, and Natural Resources practice, where she co-authored an amicus curiae brief to the Supreme Court of the United States on stormwater issues. She has also worked with the Office of the Connecticut Attorney General; the Environmental Protection Agency; the Natural Resources Defense Council; the Department of Justice, Environment and Natural Resources Division, Environmental Crimes Section; and the Department of Energy. Ms. Campbell-Ferrari’s current scholarship focuses on U.S. and European water law, including interstate water compacts and river basin management. She currently teaches at American University Washington College of Law, George Washington University Law School, and University of Maryland Francis King Carey School.